Businesses and self employed people can get tax relief when leasing a car. If you are VAT registered your monthly lease payments can be reduced significantly, which will improve your cash flow along with your running costs. We'll deliver your new car to your door and remove your old one at the same time, making the whole process stress free. Lease Not Buy also provide free insurance advice along with the best finance options independent of the manufacturer. 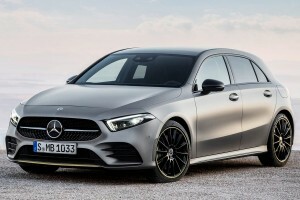 LEASE NOT BUY offer more than low cost Mercedes lease deals, we'll also take your old car in part-exchange at fair market value, removing the arduous task of selling your old model. 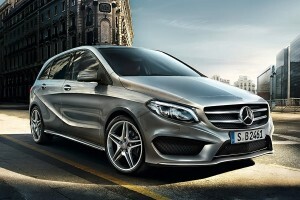 Lease Not Buy now offer Mercedes or *BOSCH network maintenance packages at less than dealer prices. Accident management, breakdown assistance, tires, servicing, maintenance, repairs, MOT, warranty repair work and 24 hour driver assistance are all included. 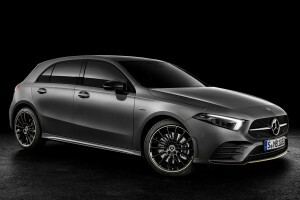 You'll see the packages on each of the individual car lease deal pages, however, we can also offer the packages on a car you already lease, or on any car of your choice. *BOSCH is a network of independent garages across the UK offering all of the above and using genuine manufacturer parts. Businesses have been aware of the benefits of leasing a car when compared with ownership for some time. And the range of vehicles open to you through a car lease with a small deposit and reduced monthly payments increases dramatically. We now want to offer the same opportunities to private individuals along side our business customers. 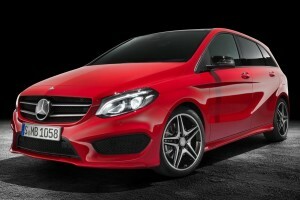 We have new Mercedes lease deals available on a 24-48 month contract with as little as three payments up front. You get all the benefits of a new car without the worry. Why put your money into a rapidly depreciating asset? Most importantly - no depreciation. Your new Mercedes will have a full warranty and you will be treated by the dealership in exactly the same way as if you owned the car. In fact, the only cost to you is your monthly payment. Disclaimer: Prices are given as a guide only and are subject to change. New offers become available daily. Please call 01904 492851 for an accurate, up to date quotation.